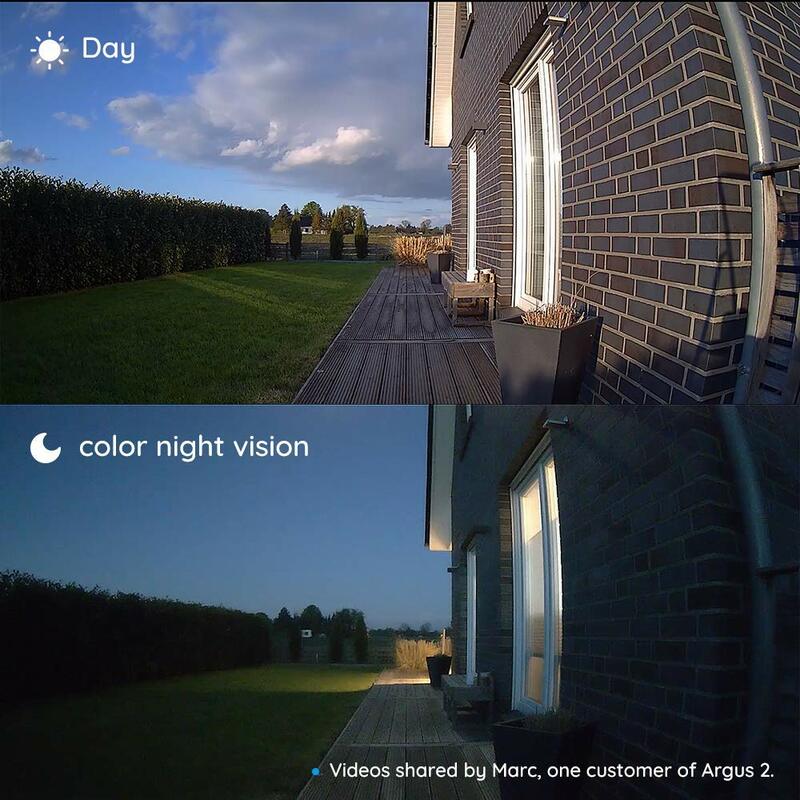 If you are looking for a 100% wire free and weatherproof outdoor wireless security camera that works with rechargeable batteries and solar panels, then look no further than the Argus 2 Security Camera and Solar Panel Power Supply from Reolink. 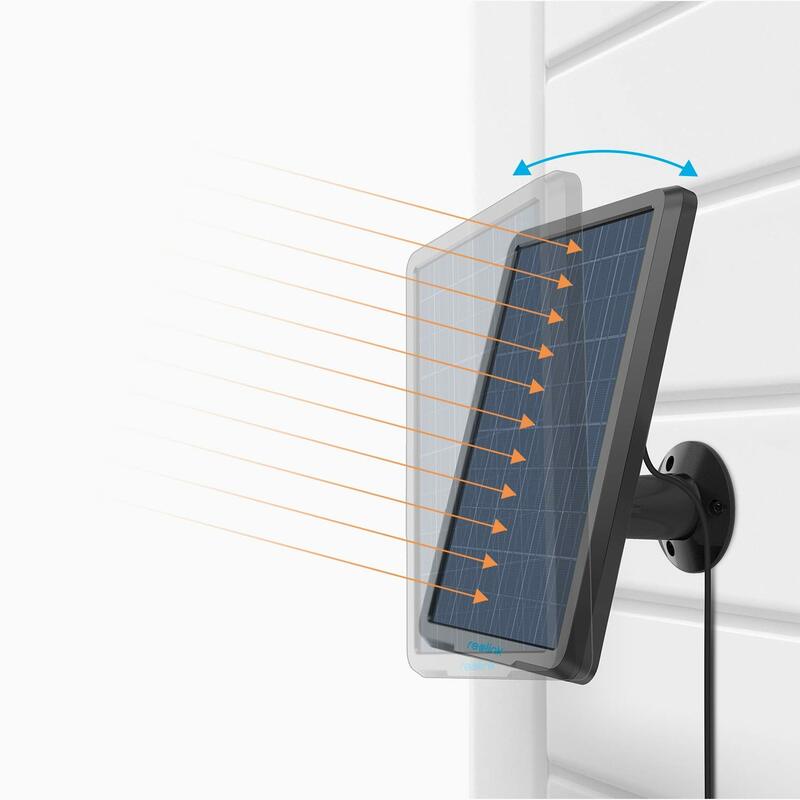 Not only is this camera and solar charger the perfect solution for home surveillance, but the wireless design of the camera guarantees installation will be a breeze. 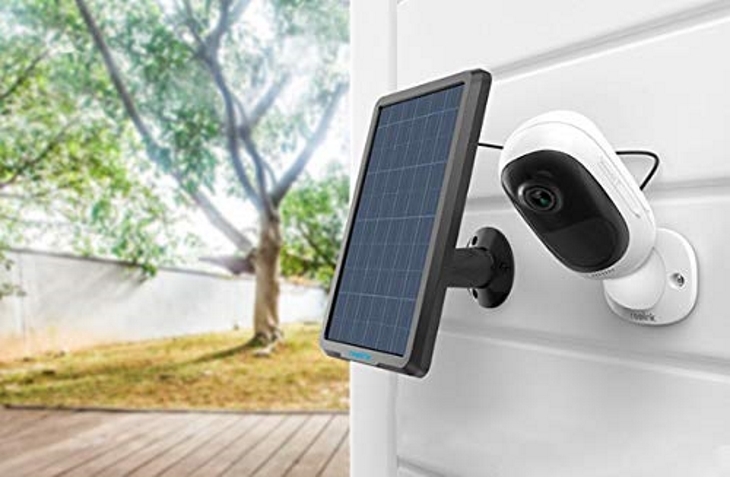 This is why we are excited to announce that Reolink and AP have teamed up to give away four cameras and four solar panels to four lucky readers. 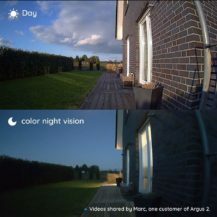 The Reolink Argus 2 comes equipped with a micro USB connector on the battery, supports up to 64G SD card, has an IP65 weatherproof rating, a PIR motion sensor, and supports 1080p Starlight Color Night Vision. 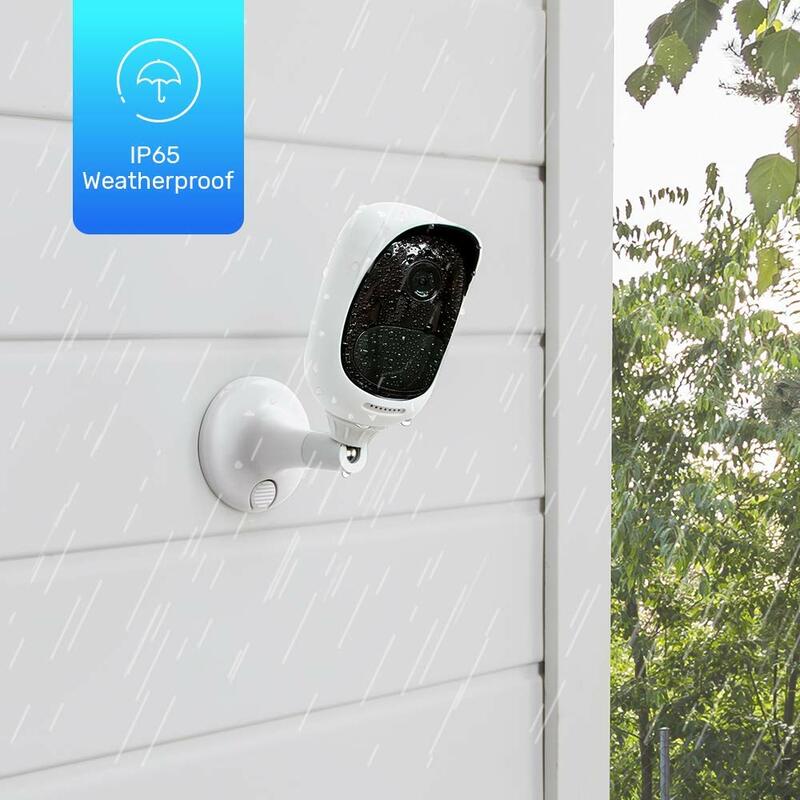 You use the security camera wherever you like, thanks to its 2.4GHz wireless design, and the waterproofing ensures that leaving it outdoors is no problem at all. Of course, the best feature of the security camera is that it supports Reolink's weatherproof Solar Panel Power Supply, which means you won't ever have to worry about charging the camera manually. The Reolink Argus 2 normally retails for $129.99, but Reolink is currently running a Christmas sale on Amazon that brings the price down by 20%. Just click on the little coupon box under the price of the Amazon listing. On top of that Reolink is offering another 10% off. So please make sure to apply this coupon code 10AKU43T when checking out. This way you can save a total of 30% off of the regular retail price. 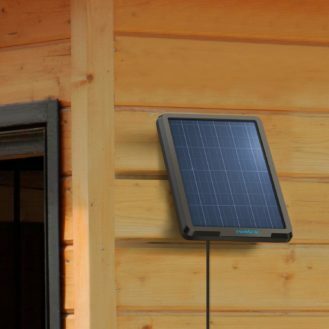 You can also grab a compatible Reolink Solar Panel Power Supply for $29.99. 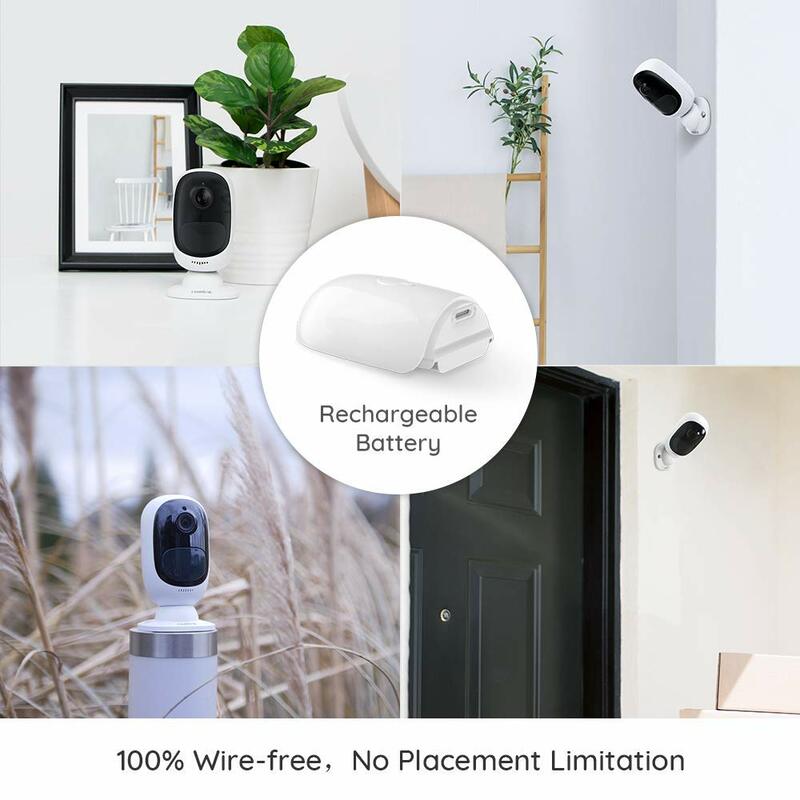 You can also find a wide swath of Reolink DIY home security hardware on Amazon, and much of it is currently on sale for the holidays, so make sure you to visit the Reolink Amazon storefront. This giveaway will run from Wednesday, December 19th to 11:59pm PT on Friday, December 21st. 4 winners will be selected, and each will receive one Reolink Argus 2 and one Reolink Solar Panel Power Supply. Only United States residents may enter. Good luck everyone!